​Don't Let The Bed Bugs Bite! 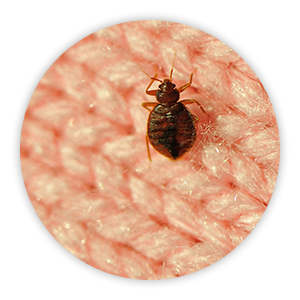 ​An Innovative Heat Approach To Be Bed Bug Free In One Visit. ​Sleep tight without bed bugs and other pests. 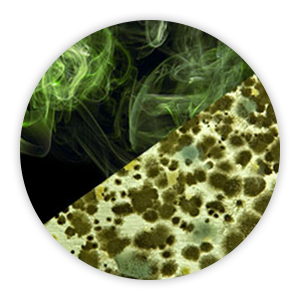 What Is Sleeptite Thermal Extermination? 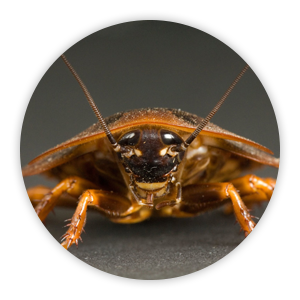 Sleeptite is a full service pest control company that specializes in bed bug control. 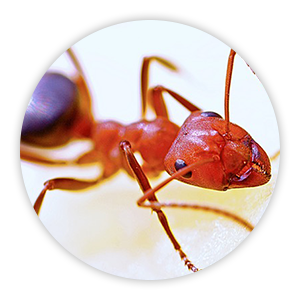 Our pest control experts have years of experience servicing homes and businesses. With a wide variety of service options available, we can meet your expectations. Our reputation speaks for itself, A+ rated Better Business Bureau, 5-star rated for both HomeAdvisor and Social Media reviews, zero complaints, 100% success on all remediation. With our professional heating system’s proven track record of more than 25 years of successfully treating structures with convection heat, this green process is the most qualified in the industry with the manufacture GreenTech Heat Solutions boasting a proven track record of over one million successful heat treatments. The technology manufactured at GreenTech Heat Solutions developed by founder Dr. Linford, has an EPA registration and has been successfully used all over the world. ​You will not be required to do complex pretreatment preparation, allowing for rapid availability of treatment helping you save weeks of valuable time and reducing needless stress. Costly mattress and box spring encasements will not be required in this process thus saving you hundreds of dollars in unnecessary service expenses. 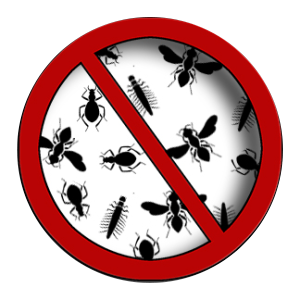 Keep your couches and furniture no matter how severe the infestation, NO disposal necessary, saving you thousands in replacement costs. Complete control is possible with one service. Innovative thermal convection treatment process drastically reduces time on site and significantly reduces possibility of any follow-up service necessity! YOU CAN'T BEAT THE HEAT! The Longer You Wait, The Worse It Will Get. Call Us Today!